Backpack sprayers are fantastic, handy tools for taking care of weeds without having to drag around a heavy piece of equipment. In addition to following the manufacturer’s instructions, it’s also crucial to be aware of some safety tips while using yours, according to the specialists at L & R Power Equipment, in Monroe, CT. The following are three simple recommendations to keep in mind. Before you start using the device, read the label carefully to learn about the particular kind of pesticide the sprayer holds. Pesticide exposure can cause a number of health effects, including skin irritation and possibly even Parkinson’s disease. The label will provide essential information about the product you’re dealing with, so you’re aware of the risks. It’s crucial to wear gloves each time you handle the sprayer, even if you’re careful to avoid touching the pesticide it contains. Additionally, experts recommend wearing goggles to keep your eyes safe, especially if you’re spraying the yard while it’s windy. Some users even wear face masks to avoid breathing in the product. Be mindful of what you touch after using the backpack sprayer. Remove your gloves before doing anything else, even if you’re simply going inside for a break. 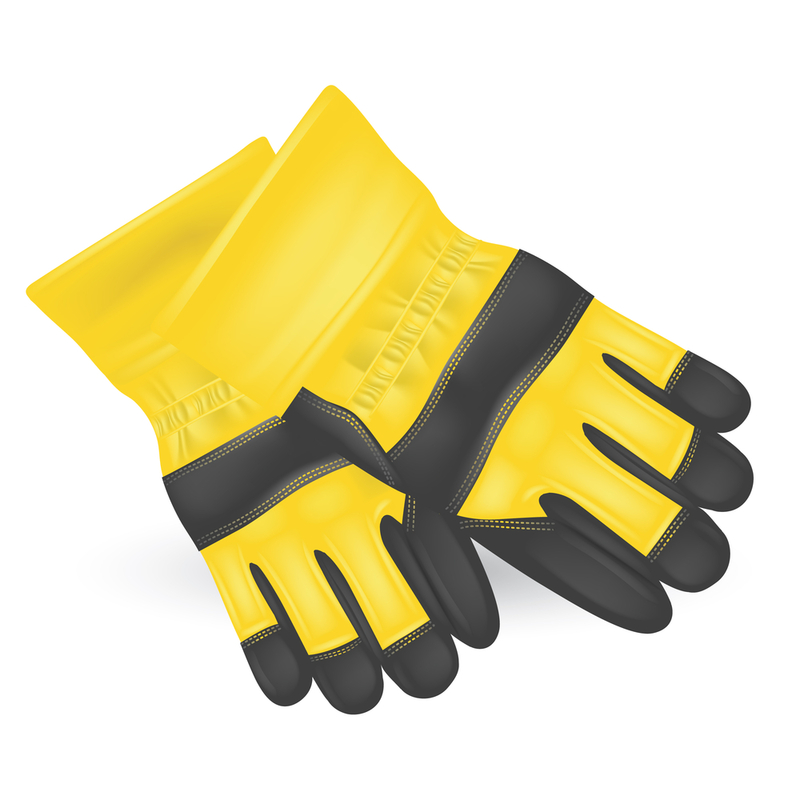 For additional safety, wipe down all the surfaces you may have touched with your gloves. If you need to purchase a quality backyard sprayer for lawn care, turn to L & R Power Equipment. These professionals are dedicated to helping you keep your property looking beautiful and also offer everything from electric lawn mowers to trimmers. They’ll work with you to help you find the right items for your needs. To learn more, go online or call (203) 268-8400 today.